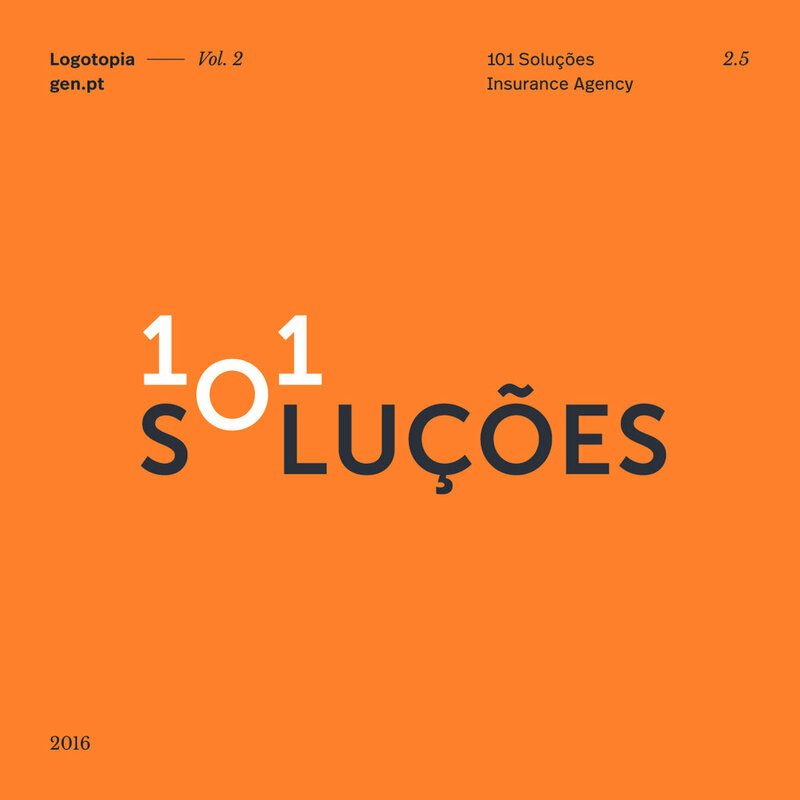 As a finance consultancy agency, 101 Soluções needed an image that could project professionalism and trust but also dedication and openness, since the brand works closely with each client advising them on finance and insurance. The result is a puzzle-shaped logo, that works as a visual metaphor for the capacity of fitting the best solution to any given problem, thus alluding to the service’s personalization. The 0 and the O unite in one only character to represent the singular solution tailored to client’s needs—that little extra. The colour palette uses a warm orange with a dark grey, combining elements such as positivity and balance, dynamism and elegance, energy and neutrality, creating a cohesive yet bold image.